Becoming a mom is one of the most rewarding and life-changing experiences. But, at the same time it is also one of the most terrifying. Despite having pushed out a living being who is now the centre of your world, giving birth changes things… like your confidence. In a short period of time your body morphs into this unknown version of yourself - you’re saggy, you're leaky, you're sore and you’re emotional. All of which do not equal a confident mama. Are you a new mama? 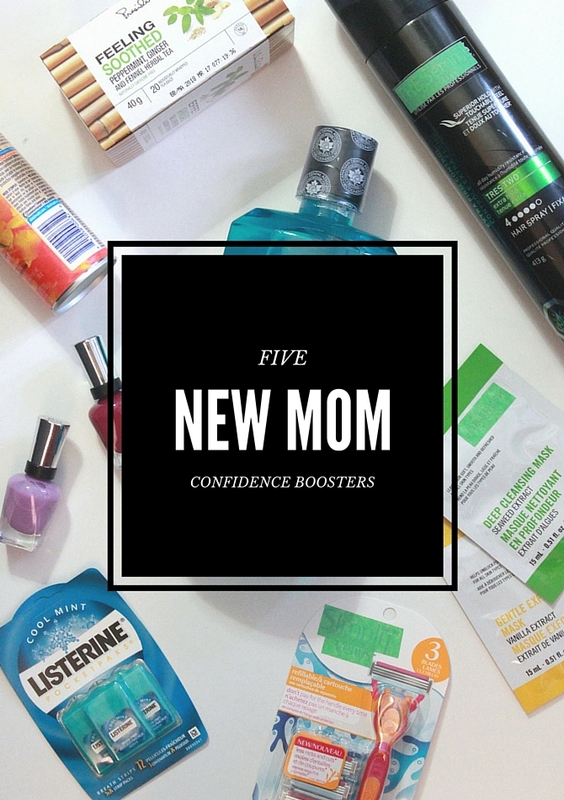 These 5 new mom confidence boosters will help replenish and rejuvenate your soul so that you can be at the best for yourself and your child. 1. Get outside. Fresh air and a little exercise can do wonders to get those feel-good endorphins flowing. Even if it is just around the block, take baby for a walk to help clear your mind, relieve some stress and lift your mood. Not only that, complete strangers ogling over baby make you feel pretty good. 2. Know when to tune it out. Don’t let the advice received, solicited or not, make you feel guilty about your parenting techniques. Know when to let it go in one ear and out the other and when to take it to heart. In the end, letting it get to you will only hurt your confidence. Remember that every pregnancy, every baby, and even every mama, are different. 3. Lower your standards. Remember that things won't always go as planned. Go with the flow, and don't bite off more than you can chew. When planning your day, prioritize and get the important things done. Recharge by asking for help and leaning on your partner to share the load. 4. Bring out the bold with some "mama time”. 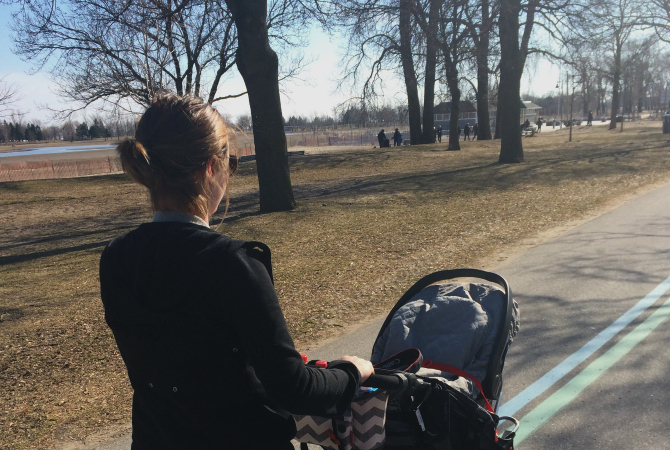 As a new mom, there are days when eating, sleeping and showering seem like a thing of the past. Whether you’re planning to run errands or chill at home with baby all day, it is important to start the day off right. Taking time to engage in a morning routine, such as getting dressed, brushing your teeth and even doing your hair, can go a long way to helping you bring out the bold in your life. Thanks to those wonderful pregnancy hormones, having a baby does a number on your dental hygiene. So, why not take the opportunity to give you mouth some much needed tlc as well? With its power to kill 99.9% of germs that lead to bad breath, plaque and gum disease, LISTERINE® COOL MINT® antiseptic mouthwash is the perfect addition to your morning routine. For fresher breath when you’re on the go with baby, make sure to tuck some LISTERINE® POCKETPAKS® into your diaper bag. POCKETPAKS dissolve instantly in your mouth, killing 99% of odour-causing bacteria in 30 seconds. Do you have a girlfriend that just had a baby? 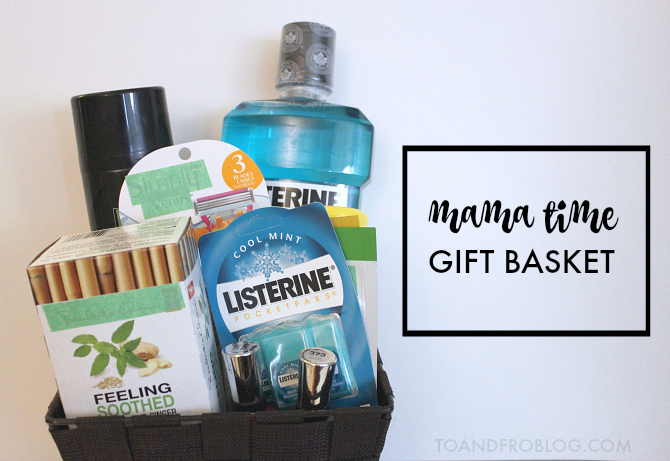 Create a mama time gift basket to let her know that you’re thinking of her and help boost her confidence so that she can bring out the bold in her life! Find a box or basket that is large enough to hold all of the goodies. Add some tissue paper to the bottom of the basket. Place larger items in the back and smaller items in the front, so that every item is visible. Fill any empty spaces with extra tissue. Either gift the basket as is, or decorate/wrap. Share with that special mama in your life. 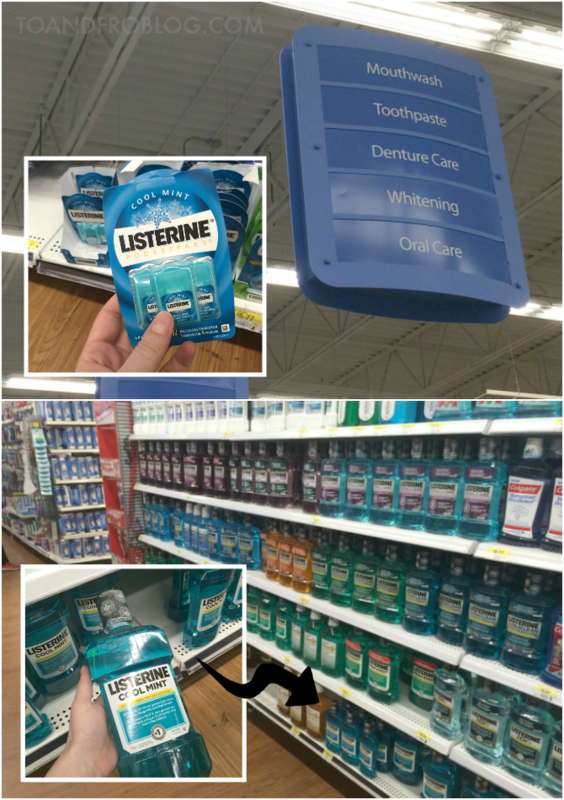 LISTERINE® products can be found in the oral hygiene aisle at your local Walmart. Take advantage of these coupons to save on your next LISTERINE® purchase so that you too can bring out the bold in your life! 5. Have fun with baby! You created this incredible being and well, thats incredible! Enjoy every single moment because it's true what they say, time flies. How do you bring out the bold in your life? 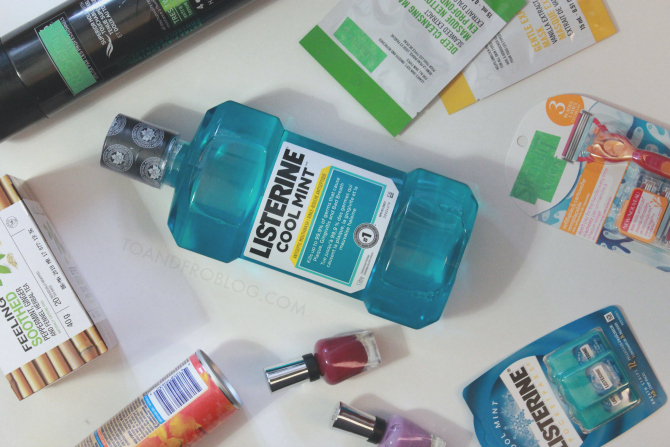 Have you ever tried LISTERINE® COOL MINT® mouthwash or POCKETPAKS®?